I’ve been eating a lot of Thai food lately, from my two recent trips to Phuket and even when I’m back in KL. It’s strange really; that I can’t ever get sick of Thai cuisine and I don’t see any reason why I would. 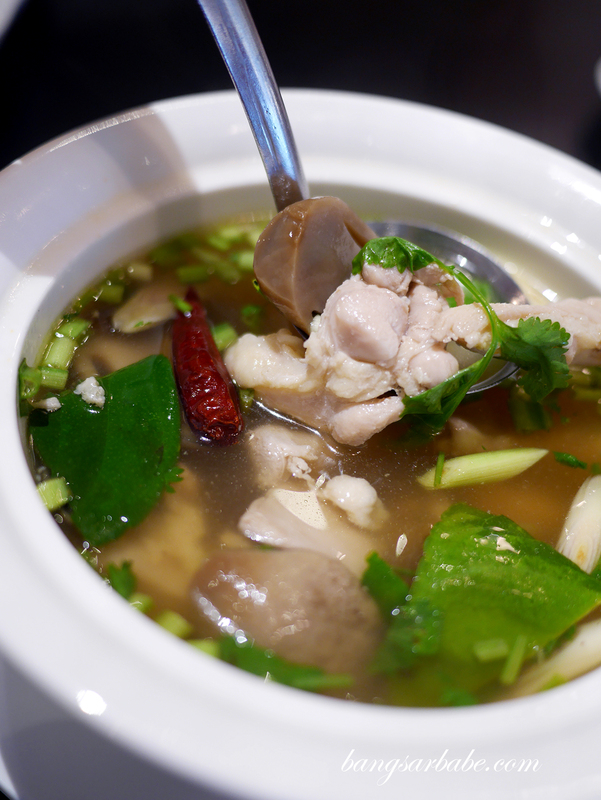 There are so many varying flavours in this cuisine and no seafood tom yum is the same! 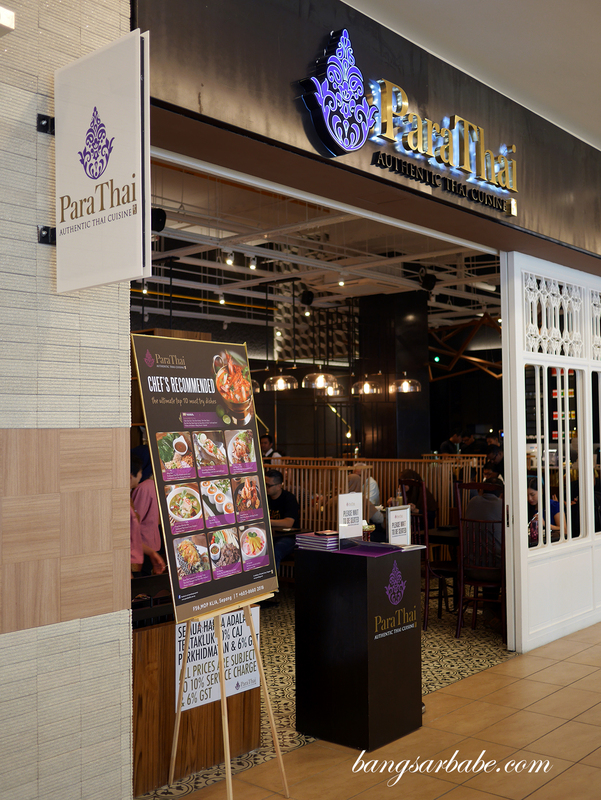 There’s plenty of “firsts” for ParaThai – being the first Thai restaurant under Paradise Group Malaysia and it’s located in the first Mitsui Outlet Park in Malaysia. The décor is modern, playing with raw timber and concrete to create that gallery look and feel. 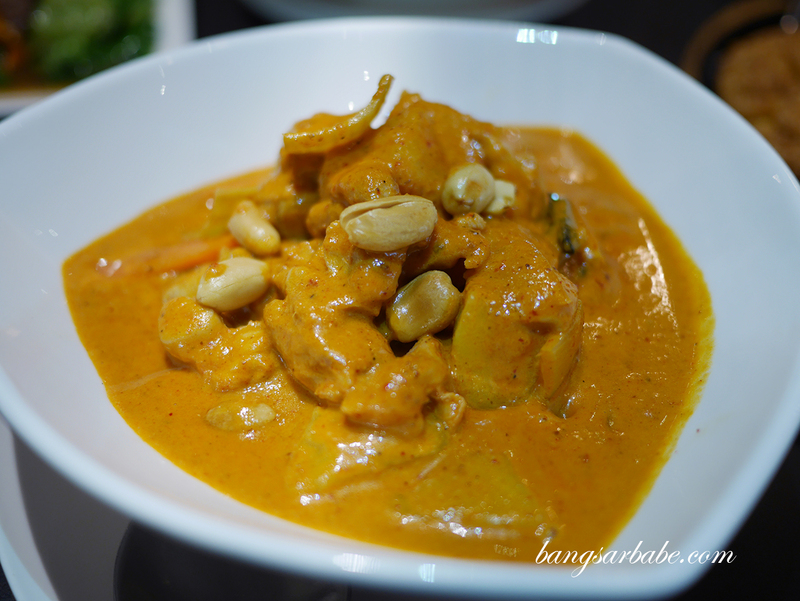 ParaThai serves halal Thai food and the menu focuses on fresh herbs, authentic flavours and hearty portions. 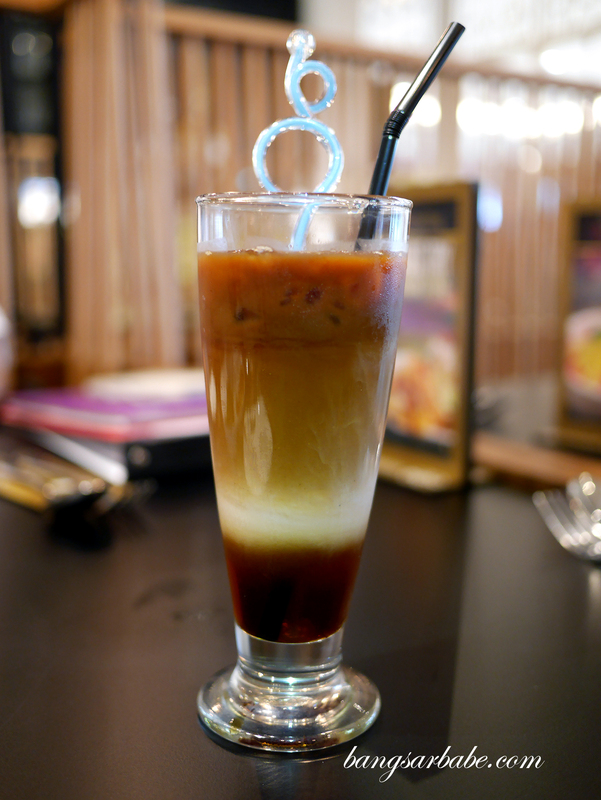 The Thai iced tea (RM9.90) is thick and creamy, just the way it should be. 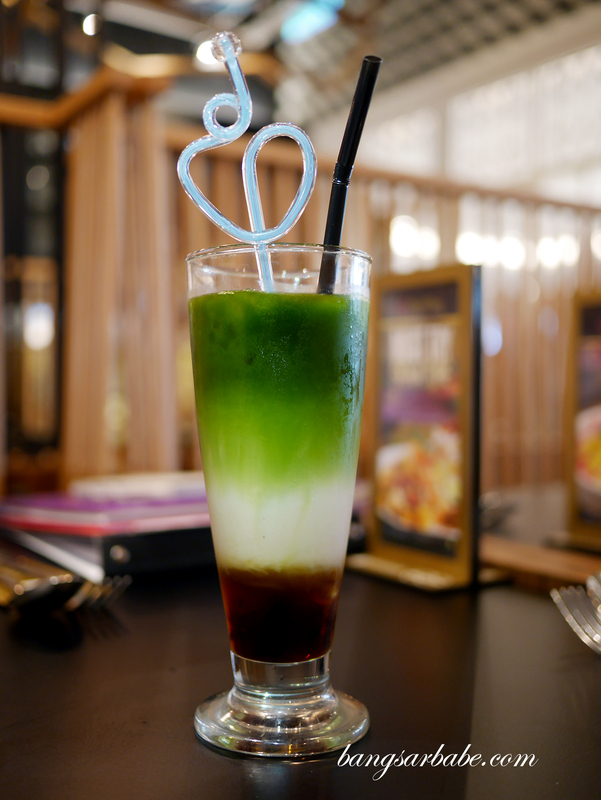 I also really enjoyed the Thai iced green tea (RM9.90) as it was very fragrant and just as rich in flavour. 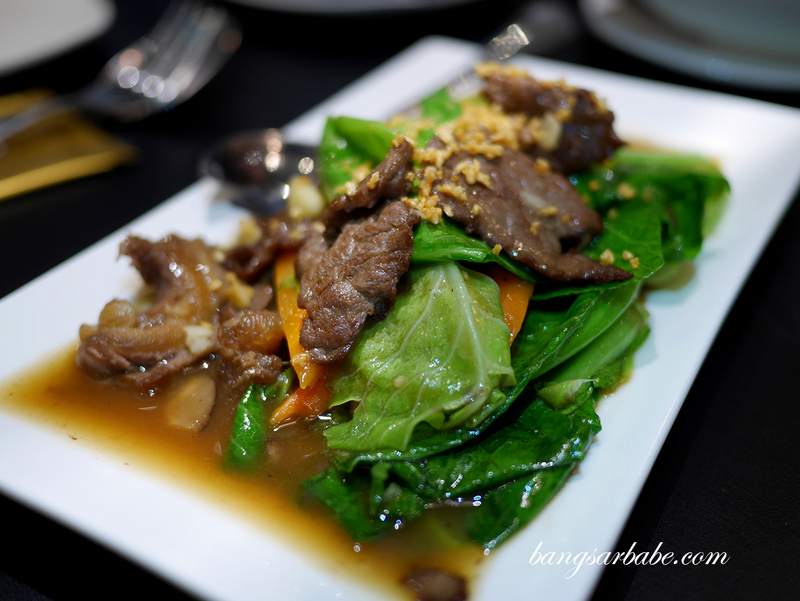 Mieng Kam (RM18.90) makes an ideal starter as the combination of betel leaves with condiments and shrimp paste whets the appetite and prepares one for more. It’s a great option for those dining in a group of four or more, as there’s plenty to go around. 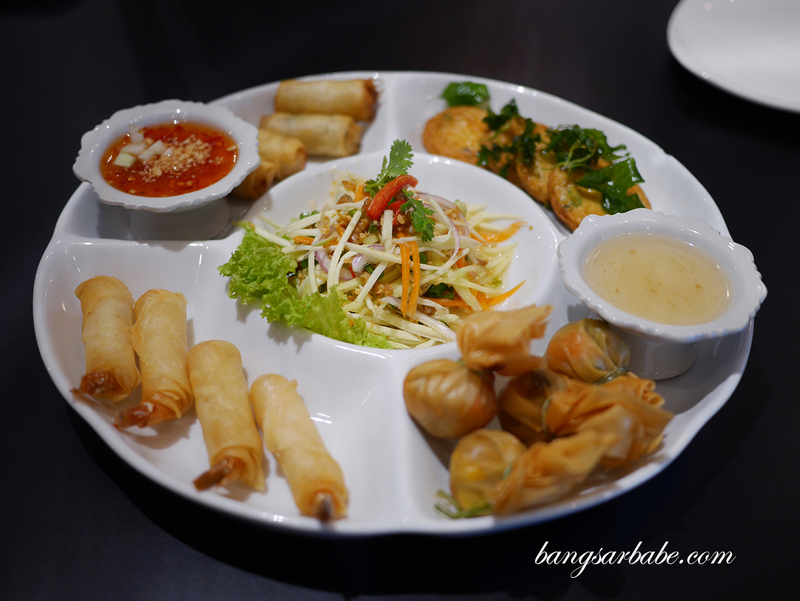 Alternatively, go for the Ruam Khong Wang (RM38.90), ParaThai’s mixed appetizer platter of fishcake, prawn wanton, spring roll, moneybag and salad of the day. This comes with a side of Thai chili sauce for added kick. 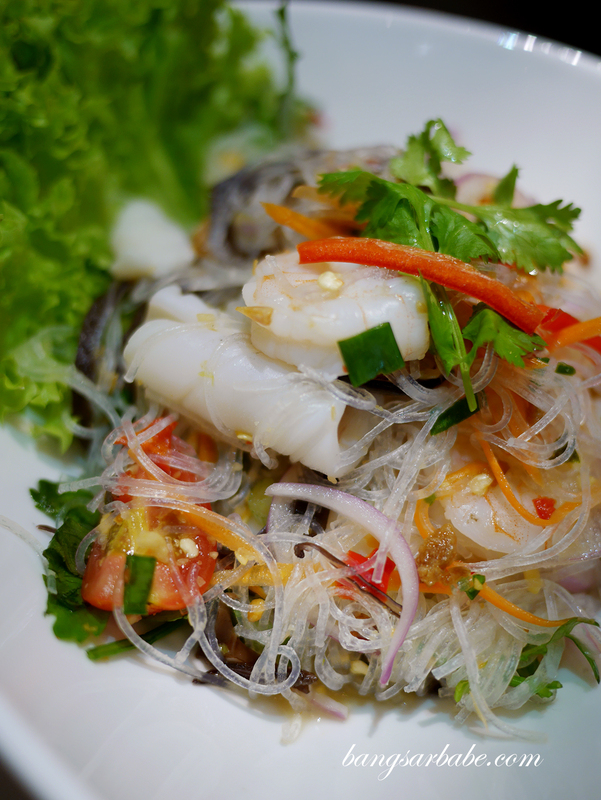 I really liked the Yam Woon Sen Talay (RM19.90) – a refreshing glass noodle salad with seafood and shrimp, which is fiery, tangy, savoury and sweet all at once. That’s what I love about Thai cuisine; always full of excitement. 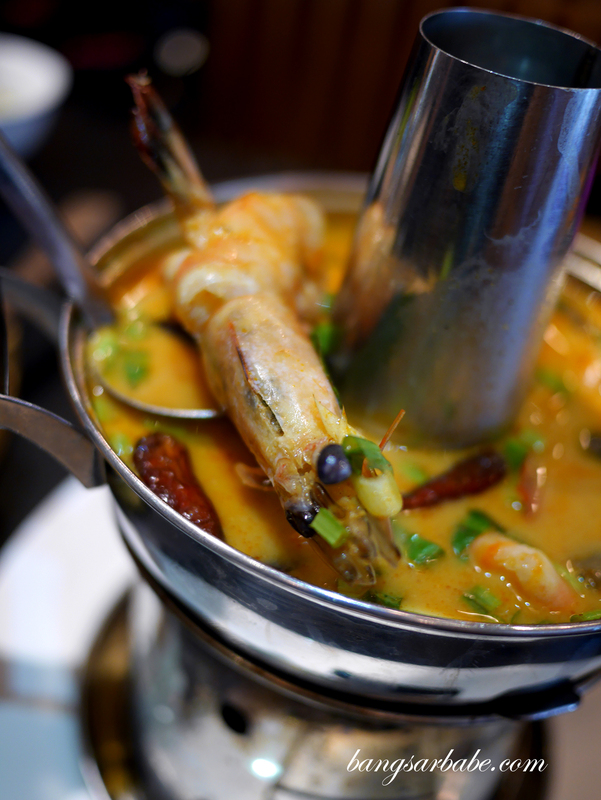 Tom Yam Goong (RM28.90 for 2 pax) is sweet and rich in flavour from the giant tiger prawns, with a spicy and tangy finish. While quite decent, I liked the Tom Yam Gai (RM10.90) better – clear based but full of flavour. I’m definitely having this again. 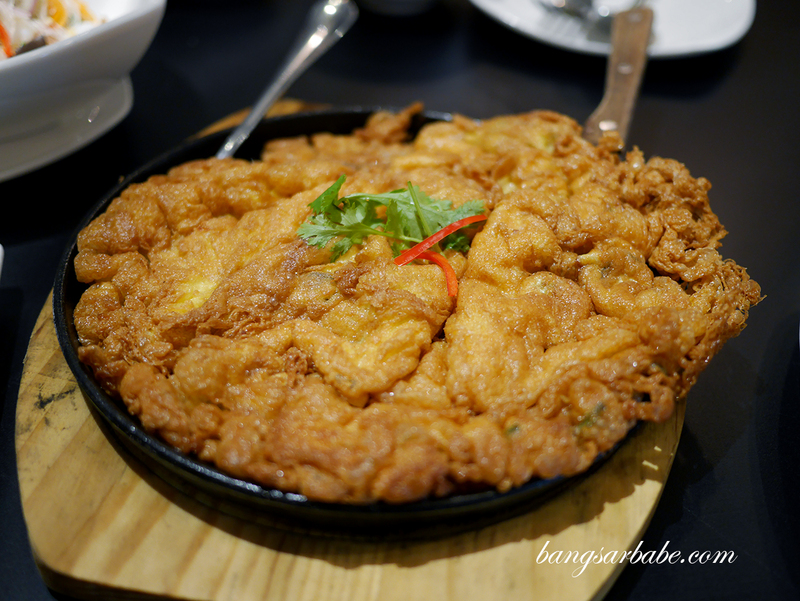 Gaeng Massaman Gai (RM16.90) is spicy, the way Thai food should be. 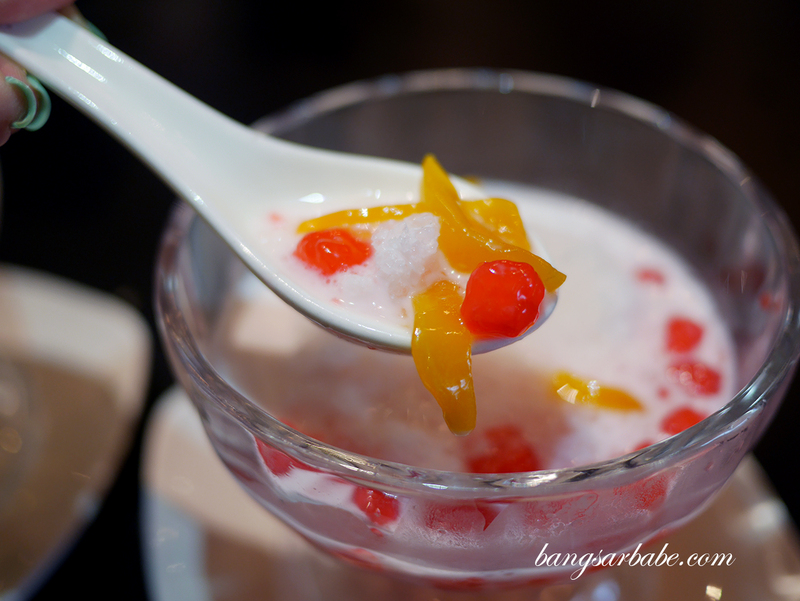 This was sweet and creamy from the coconut milk, and delicious with white rice. 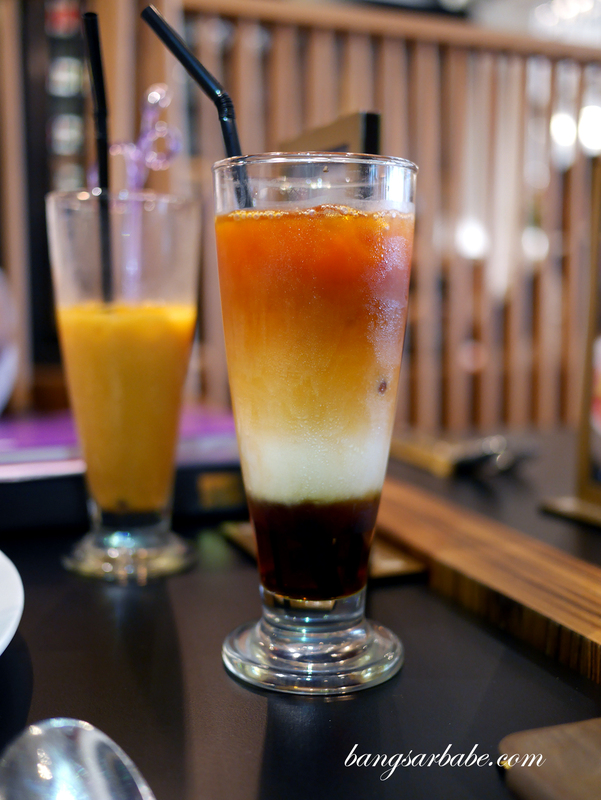 I also enjoyed the Hoi Tod (RM20.90), a must order when I see it in the menu. The oysters were plump and the omelette, fluffy at the centre. 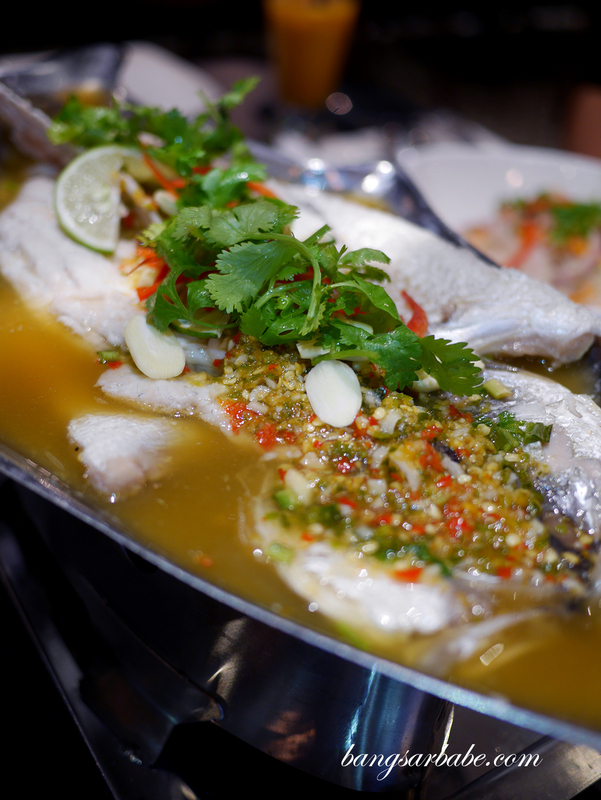 If you’re dining in a larger group, do try the Pla Ka Phong Naung Ma Nao (RM48.90) – ParaThai’s steamed seabass with lime and chili sauce. A word of caution though; the sauce is fiery and not for those with butter tongue. I loved it because it’s light, sour and spicy. Desserts are pretty standard here, like the Tub Tim Krob (RM8.90) that comes with generous chunks of red ruby and slivers of jackfruit. 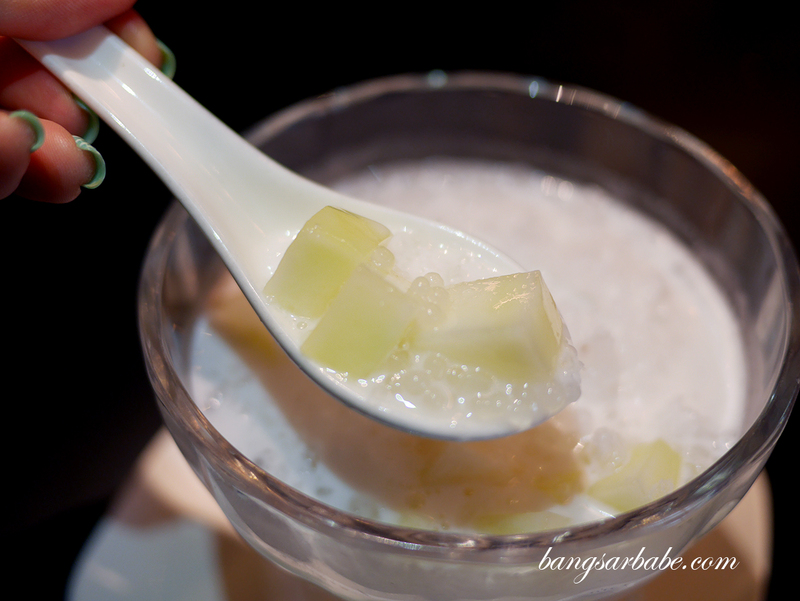 There is also Sago Honeydew (RM7.90) which rif ordered, but that isn’t considered Thai to me. All in, I found the food at ParaThai quite good and reasonably priced. Definitely a good option to dine here after a day of bargain hunting at Mitsui Outlet Park. 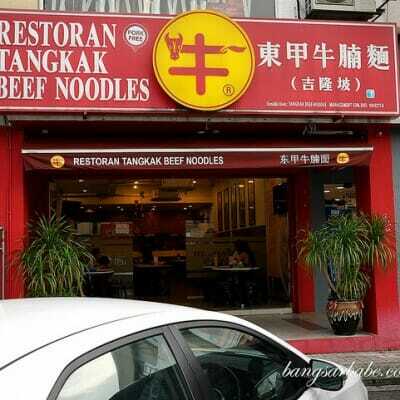 Verdict: Try the tom yam gai and the steamed fish. Good stuff!